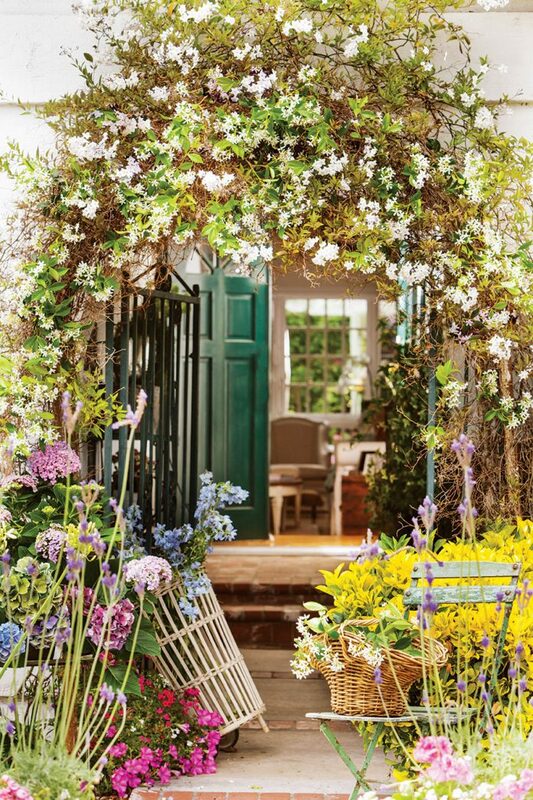 From the simplistic style of small cottages to luxurious interiors and lush gardens, comfortable but beautiful living exemplifies French cottage style. 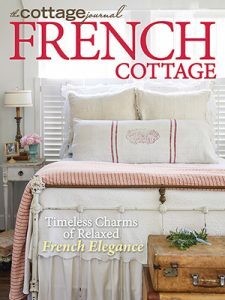 In our newest special issue, you can explore homes around the country that embody the rustic elegance of France. Preview some of our favorite features and French style ideas packed inside this issue, and then grab your copy on newsstands now or available here!